After upgrading mirrors, lasers and other components to improve sensitivity, gravitational wave detectors in the United States and Europe are poised for a joint observing run, one expected to reveal more black hole mergers, neutron star collisions and, possibly, a black hole-neutron star merger. 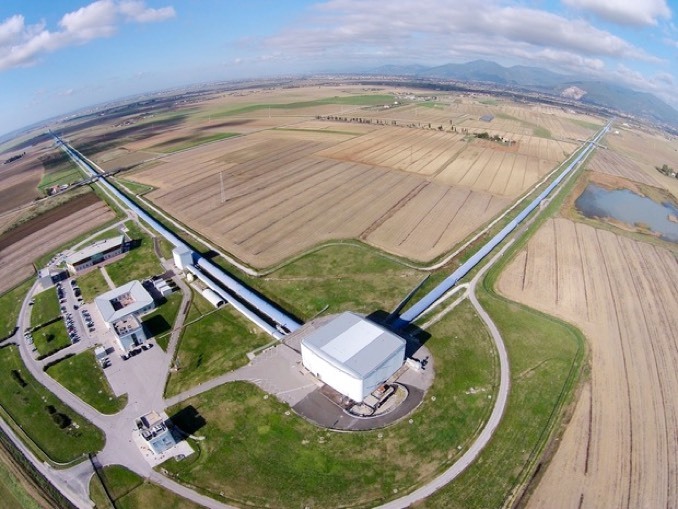 The Laser Interferometer Gravitational-Wave Observatory, or LIGO, made up of two observing stations in Washington and Louisiana, is joining forces with Virgo, the European Gravitational Observatory, or EGO, in Italy. 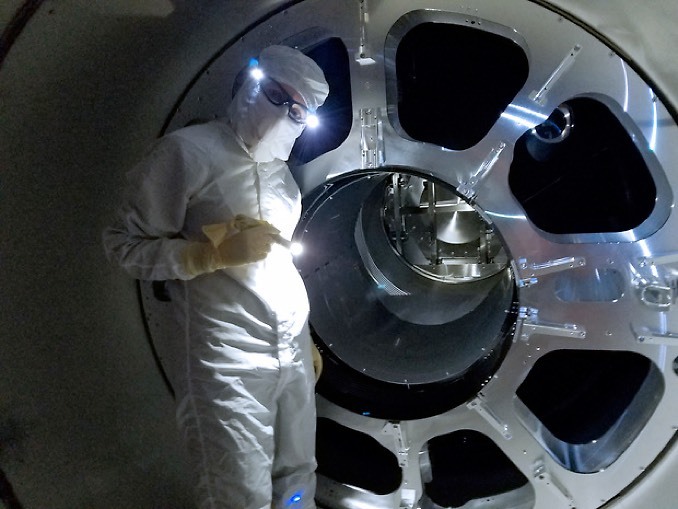 The recent upgrades have boosted LIGO’s sensitivity by about 40 percent while improvements with Virgo have nearly doubled its ability to detect gravitational waves. 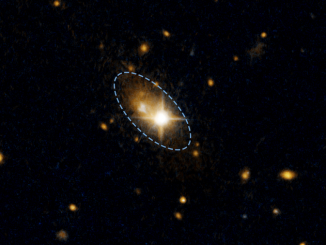 The joint observing run was scheduled to begin 1 April. 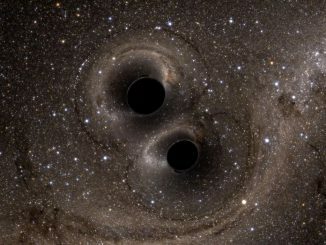 LIGO made the first direct observation of gravitational waves in 2015, measuring the subtle ripples in space-time caused by the merger of two black holes 1.3 billion light years away. Since then, the LIGO-Virgo network has found nine more black hole mergers and, most recently, the first-detected merger of two neutron stars. For the third observing run, the upgraded detectors should be able to detect neutron star mergers at a distance of up to 550 million light years, or more than 190 million light years farther than before. To detect gravity waves – the simultaneous stretching and squeezing of space – LIGO uses lasers to send beams down two arms set at right angles in an L shape. Working in a vacuum, ultra-stable mirrors then bounce the beams back for recombination. The passage of gravity waves ever so slightly changes the distance the laser beams travel, allowing scientists to measure their strength and, with multiple detectors, determine where they originated. LIGO now features more powerful lasers to more precisely measure the vanishingly small changes in the distance the beams travel. In addition, five of eight mirrors were replaced to improve performance and another upgrade was put in place to reduce “quantum noise” and improve the accuracy of the measurements. Months of testing was carried out to make sure the systems were as perfectly aligned as possible and working as required. Researchers at the University of Cambridge have developed a new method for detecting and measuring one of the most powerful, and most mysterious, events in the universe — a black hole being kicked out of its host galaxy and into intergalactic space at speeds as high as 5,000 kilometres per second (11 million miles per hour). 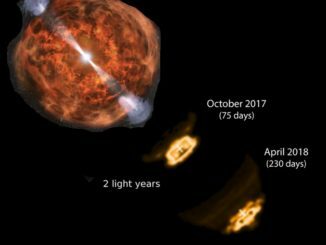 The merger of two neutron stars, observed in August, created two powerful jets streaming away into space at nearly the speed of light, in agreement with theoretical predictions and shedding new light on gamma ray bursts.